Automate the process of administering, calculating, reporting and analyzing incentive compensation programs while reducing errors and overpayments. Forrester Consulting explains how to achieve a 204% ROI with IBM's Incentive Compensation Management solution. 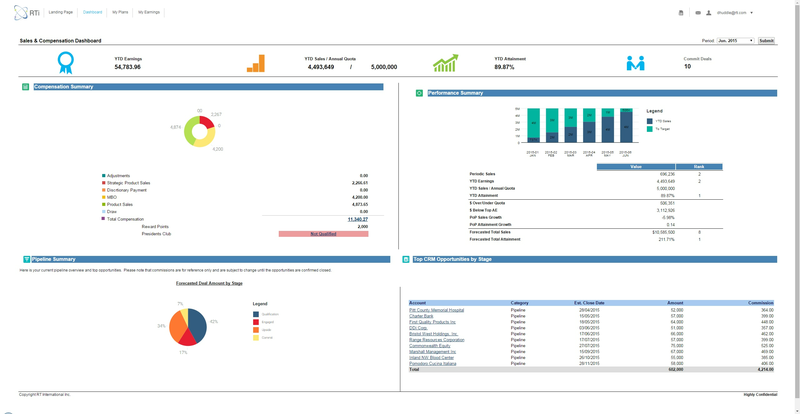 Preview the latest release of IBM Incentive Compensation Management. Explore the product with an in-depth look at features. Implementing IBM ICM, Tektronix has centralized reporting and analysis of its incentive compensation programs. Siemens Healthineers rebooted its commission plans using IBM® ICM, boosting automation and visibility of calculations. By moving to IBM® ICM, LP can now automate its compensation processes and deliver timely, accurate information. Ferguson enabled greater control, insight and flexibility around incentive compensation management with IBM solutions. Read this data sheet to learn about the key benefits of IBM ICM.